July 20, 2016 has been viewed as one of significant days for IT industry. Altran Group has announced Lohica is to become a part of the world’s leading Silicon Valley player. Altran, one of the world-leading software development and related services group, strives for occupying the main positions in Silicon Valley. The Ukrainian & Romanian company headquartered in the USA employs over 700 specialists ins software developers. 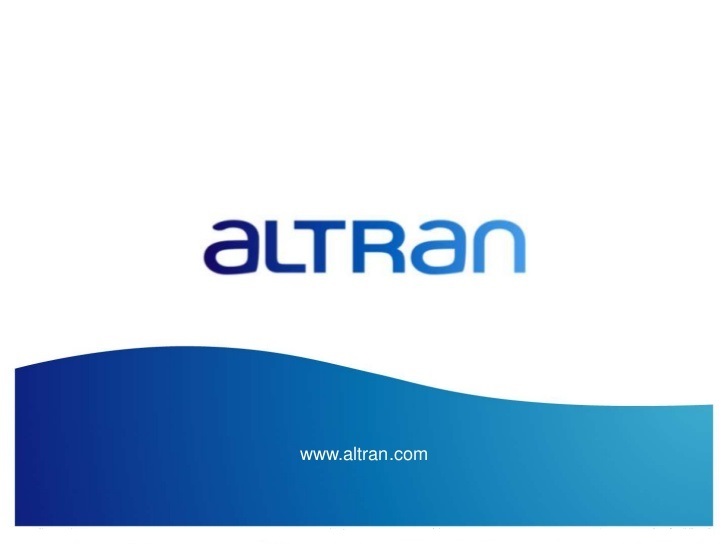 According to the official website, Altran has been working on the implementation of the group’s strategic plan called “Altran 2020. Ignition”. The group outlines among its main goals, firstly, becoming the leader in software development on the West Coast via expanding the number of clients; secondly, Lohica’s services are not only limited to software engineering but also providing “client’s engagement in mobile, enterprise systems, big data solutions and cloud computing”. Another benefit from the acquisition is that Lohica was started as an offshore company, hence, Altran will also acquire new working centers in world’s most popular outsourcing IT hubs: Ukraine and Romania. Despite the increase in the number of specialists (total staff will amount to over 4,000 people), the client’s database will accelerate the popularity and distribution of Altran Group. Among Lohica’s clients are Cisco, HP Enterprise and Microsoft. Moreover, the company has been supporting numerous start-ups worldwide (BuzzFeed, Twilio, Okta, and others). These companies will add to Altran’s client list, which covers the biggest sectors of world economy: Railway, Finance, Sciences, Energy, Aerospace, etc. The representatives of both parties claim about their satisfaction of the deal, since, it is a win-win situation. Modern world’s evolution has been viewed through the prism of software. Step by the step, Altran has recently included Tessella and Synapse to the Group. Thus, Lohica’s acquisition is not so much surprising, rather expected event.